If you had to change something about yourself, what would it be and why? In our opinion, there is always something not quite 'right' about us and we wish we could instantly alter, fix or get rid of it. Whatever that thing may be, it should not make you believe that you are less beautiful than you already are. 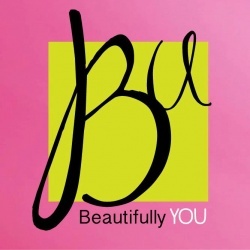 Beautifully You is all about accepting what is unique (or quirky) about yourself, loving all that makes you different and flaunting it for the world to see... Because you are beautiful and there is no other way to be!